The Global Nutrition and Policy Consortium is an initiative based at the Tufts Friedman School of Nutrition Science and Policy which involves collaborating public health and nutrition experts worldwide.  Assessing global dietary intakes throughout the lifecourse, with particular focus on children, adolescents, and pregnant/nursing mothers. Understanding how both undernutrition and overnutrition affect health worldwide. Evaluating how dietary policies impact disease and assessing effectiveness of global dietary interventions.